TRBOnet Enterprise provides integrated fully featured control over single and multi-site or multi-channel systems. 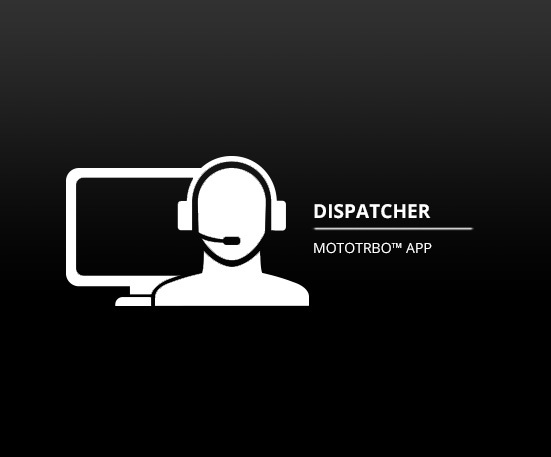 The MOTOTRBO dispatcher allows you to monitor large amounts of traffic. Supporting both analogue and digital channels this solution will support you through your migration period. This powerful TRBOnet solution provides a VoIP software-based control centre for MOTOTRBO two way radios and is built in the layer between transport and network level protocols (UPD and TCP/IP). Utilising Motorola’s application partner TRBOnet™ Enterprise this dispatcher solution supports all features of MOTOTRBO two way radios (Capacity Plus, GPS Positioning, Text Messaging, ARS, and Telemetry) and offers you a number of specific options such as: Voice Recording, Geo-Fencing, Lone Worker operation, Intercom, Scheduler for Text Messages, Unit Activity Monitor, Email Gateway, etc. A simple and easy-to-use MOTOTRBO Dispatcher interface is supported by TRBOnet Enterprise consisting of one Radio Server which operates as a gate between radio stations and IP network, and an unlimited number of dispatcher consoles. 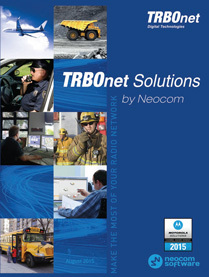 To connect to radio networks, TRBOnet Enterprise uses one, or more MOTOTRBO radio stations. 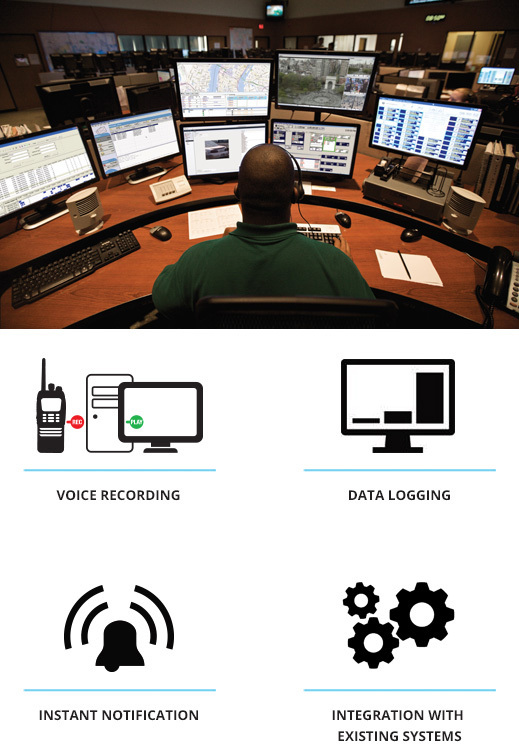 Dispatchers connect to the Radio Server via local wire, or wireless networks or Internet and use IP protocol. TRBOnet Enterprise supports distributed dispatch systems where dispatchers from around the world can connect to a central Radio Server. For instance, Dispatchers from Miami and Tokyo can connect to a Radio Server installed in London to check positions of mobile objects they are in charge of, call subscribers and report to fellow dispatchers.